Jacksonville Florida trusts the care of its treasured "Treaty Oak"
Call Early at Specialty Tree 733-4455 for all your tree care needs. From ongoing tree maintenance contracts to one-off tree surgery projects, Specialty Tree offers a complete professional tree surgery service to clients throughout Jacksonville and Northeast Florida. Our team of professionals work under the direction of Early Piety, our lead Arborist, and are fully qualified to handle your tree work to a very high standard. We undertake wildlife assessments to ensure there are no nesting birds before any work commences. The removal of trees by cutting them off at ground level. Pruning to provide clearance for pedestrians, vehicles and buildings by removing lower branches. 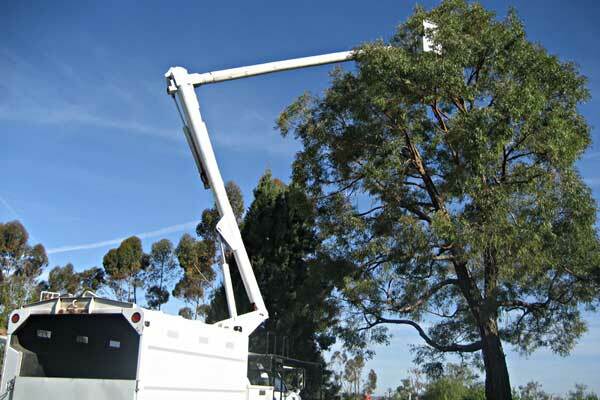 Pruning to increase light penetration and air movement by removing selective branches. The removal of hazardous branches and decaying timber. Send mail to treesrus@att.net with questions or comments about this web site.